From people who are involved in terrible accidents, to the general wear and tear of our bodies as we age, advances in robotics and biomaterials are transforming lives worldwide. 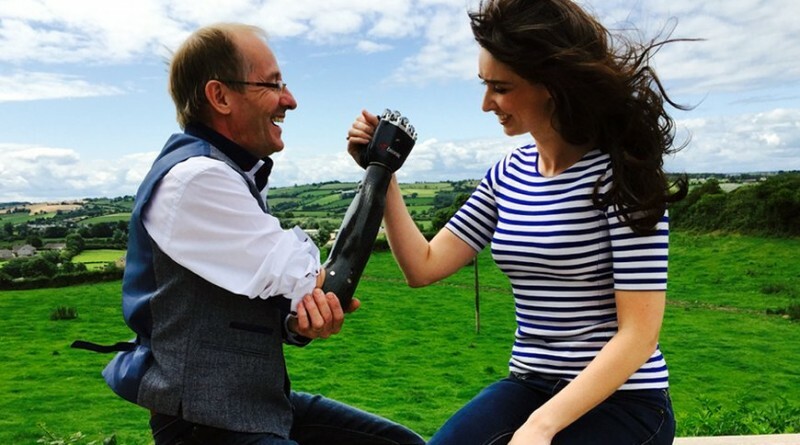 Aoibhinn meets Stephen Lowry from Newry who, having lost his hand in a bomb attack in the 80s has had his life transformed by his new bionic prosthesis. Kathriona investigates brain stimulation devices for treating diseases like Parkinson’s, and Jonathan looks into advanced stem cell therapy that could help regenerate damaged heart cells after a heart attack. S1 Ep2 – 10 Things to Know About… BodyTech from New Decade TV & Film Ltd on Vimeo.